G.O.O.D. 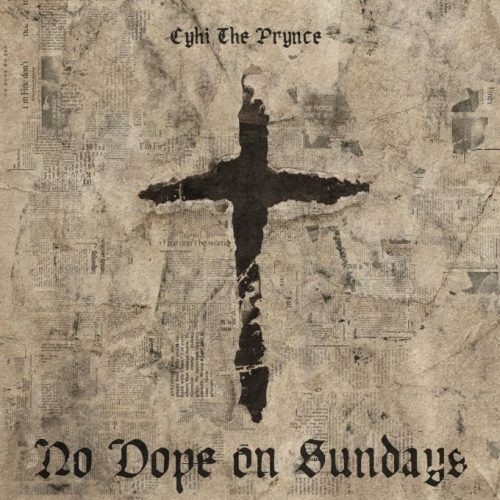 Music-artist CyHi The Prynce has finally released his highly anticipated debut album No Dope On Sundays. The project comes with 15 songs and guest appearances from Travis Scott, Kanye West, ScHoolboy Q, Pusha T and more.